Buying direct gives you a one good perk but you can save money elsewhere. 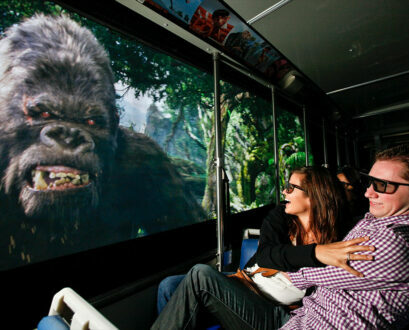 Universal Studios Hollywood is one of the best attractions in Southern California. It’s still a working television and movie studio that the public can get a glimpse of via The World Famous Studio Tour, which first launched in 1964. 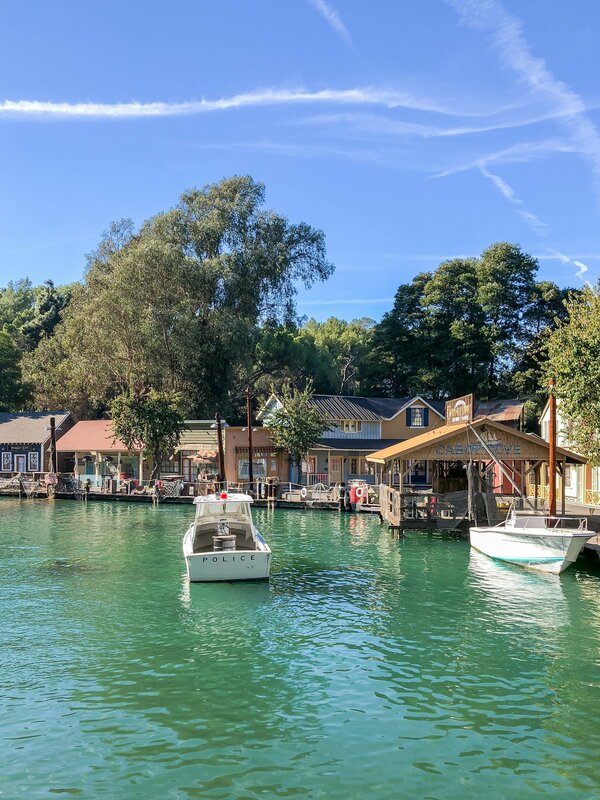 This studio tour by tram is a must-do and included with the Universal Studios Hollywood discount tickets mentioned on this list. Over the last 50 years, the theme park added nine rides and seven shows based on Universal movie properties, including Harry Potter, Transformers, Minions, and Jurassic Park, among many others. 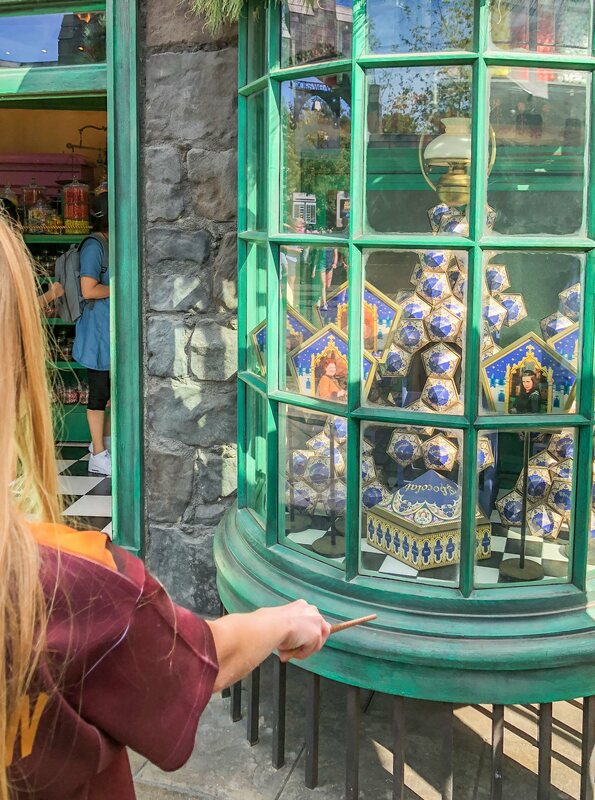 One full day at Universal Studios Hollywood is typically sufficient (unless you have a die-hard Harry Potter fan). 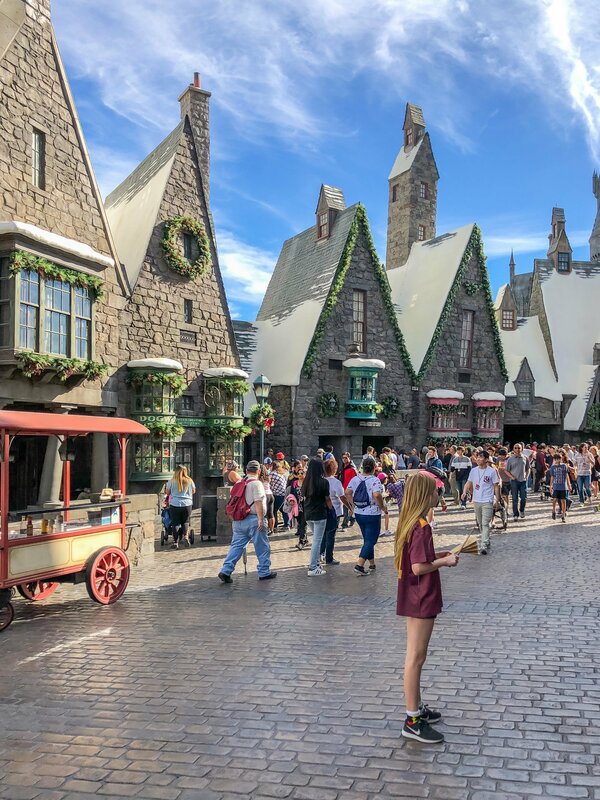 Hogsmeade at Universal Studios Hollywood is a must-visit for Harry Potter fans. Detailed below are the methods for buying discounted tickets for Universal Studios that are the most reliable, to prevent you from scouring the internet for promo codes that likely won’t work. The park opens at different times, depending on the time of the year and the day of the week. Always check the online calendar before you go. The cost of Universal Studios Hollywood tickets rises and falls based on season and demand. If traveling during peak season, it is wise to purchase tickets in advance to avoid surge pricing. 1-Day General Admission ticket, valid for a particular day only, is currently $109-129/ticket. 2-Day General Admission ticket, valid for one day and then any second day within 7 days after that, is $149-159/ticket. Universal Express ticket, which entitles the older to one-time express access to each ride, attraction, and seated show, is currently $179-$259/ticket. 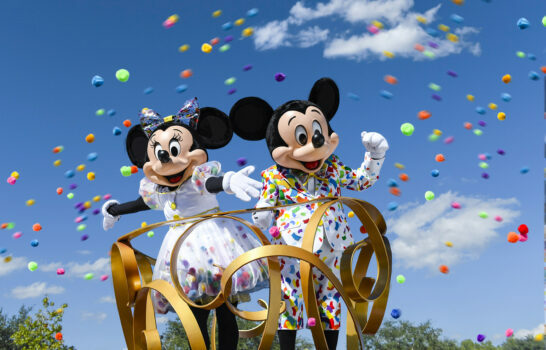 VIP Experience tickets, which include unlimited express access to all rides, attractions, and shows, as well as an expert guided tour, a continental breakfast, a gourmet lunch in the VIP dining room, and valet parking, starts at $349/ticket. Read all terms and conditions before purchasing a Universal Studios Hollywood ticket. Be sure that they do not expire before your visit and check refund or transfer policies. Note that the parking fee at Universal Studios Hollywood is currently $25 per car, from the time the park opens each day until 6:00 p.m., and $10 from 6:00 p.m. to the time the park closes. 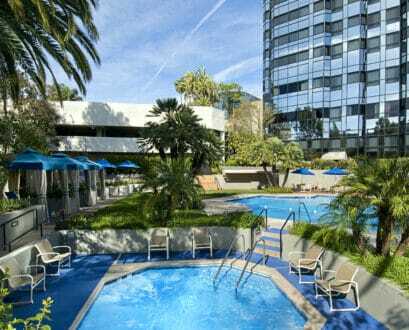 If staying at the Hilton Los Angeles/Universal City or Sheraton Universal Hotel, they both offer shuttles to the park but are within easy walking distance. I am an advocate of buying directly through Universal Studios Hollywood IF you can arrive early enough to enjoy early entry, one hour before the park opens to the general public. Guests who purchase a Universal Preferred Hotel Package or tickets through UniversalStudiosHollywood.com receive an early entry. If you can’t arrive in time to take advantage of early entry, which in our case recently was 7:00 a.m., then it may be worth considering the other options below. And, if you are going to purchase a Universal Express ticket, there is less of a need to arrive so early to the park. 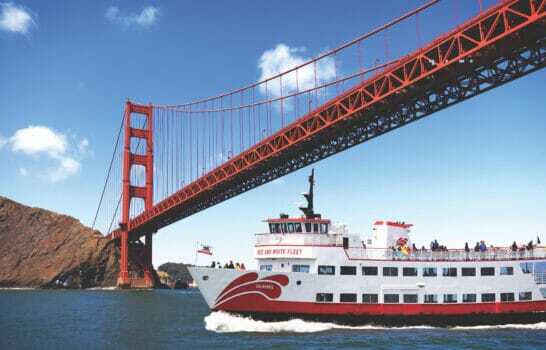 aRes Travel is a San Diego based, authorized ticket seller to major California attractions. 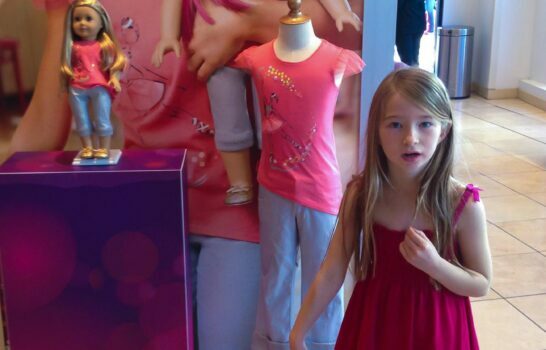 They offer a myriad of ways to buy discounted Universal Studios Hollywood tickets. aRes Travel charges a $2 convenience fee per ticket, but you will still likely come out ahead. Go straight to the gate with a printed or mobile ticket. These two-day general admission tickets are $115.69/adult and $113.77/child. 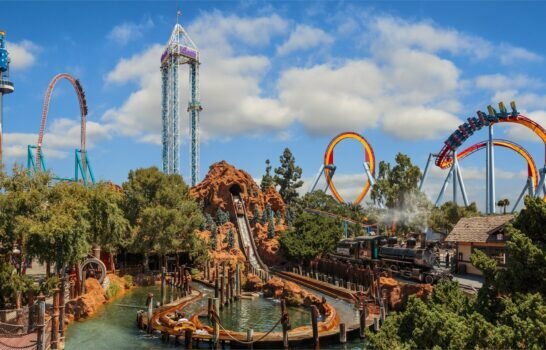 Another opportunity to bundle two popular California theme parks together with one-day admission to both. Price: $153.95/adults 10 and up and $148.05 ages 3-9.
aRes travel also offers ticket packages with 59 different hotels. Show the pass at any eligible attraction, and you’re in. The passes are available in 1, 2, 3, 5 and 7-day options, each at different prices. Make sure the attractions you’d like to visit are listed on the option you buy. Universal Studios Hollywood offers year-round discount options to all active and retired U.S. military personnel. These tickets need to be purchased in advance at participating MWR/ITT offices throughout the United States as they are not available at the Universal Studios Hollywood box office. The World-Famous Studio Tour passes by the set of “Jaws” the movie. Occasionally, Costco sells Universal Studios Hollywood discount tickets. The best thing to do is search the website to see what is currently on offer or keep checking the theme park tickets section of your local store. AAA members can save up to $24 on one-day general admission tickets and/or $20 discount off VIP tickets when purchased in advance online at AAA.com/Universal or at participating AAA offices. 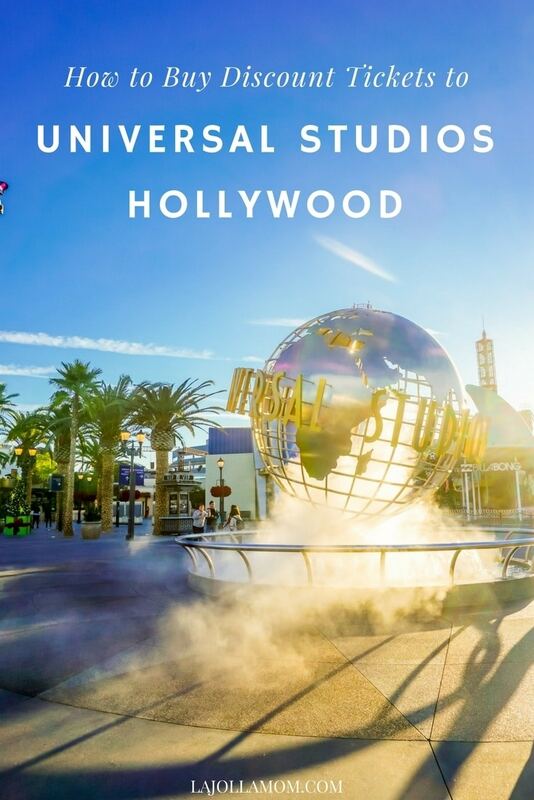 Universal Studios Hollywood discount tickets are available for groups of 10 or more people by calling 1-800-959-9688. UniversalStudiosHollywood.com also offers Annual Passes, at $149 for regular, $189 for the Silver, $319 for the Gold, and $619 for the Platinum annual pass. The differences between the various annual passes are detailed very clearly on a chart juxtaposing and comparing all three passes at that link. It may be an attractive option for Southern California residents who intend to visit the park multiple times per year. 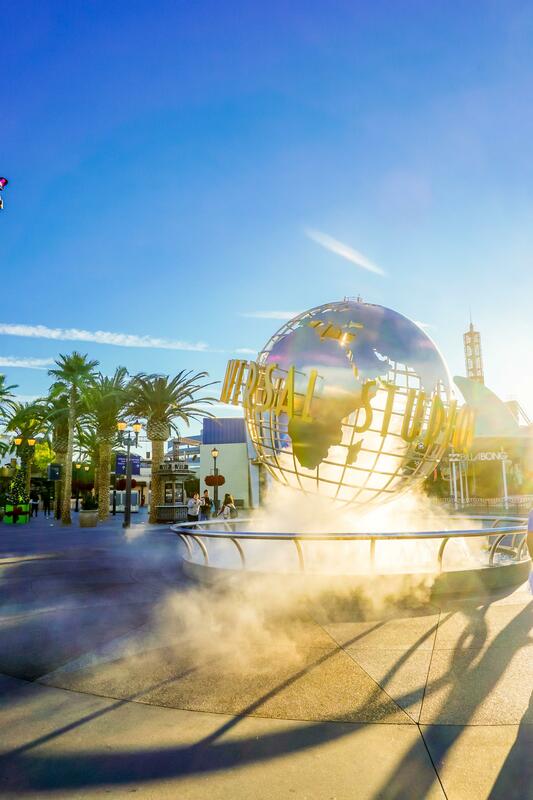 How do you buy Universal Studios Hollywood discount tickets? Some colleges offer discounted tickets so be sure to check if you are a student!